Whether it’s a business meeting, birthday, anniversary, shower, wedding party, or any other social gathering, your event demands the right ingredients; the right environment; a touch of something special; and of course, spectacular food. At Double O Grill, that’s always understood.  And whether it occurs once a month, once a year or once in a lifetime, Double O Grill is the perfect place. Our planning experts are there for you from start to finish, to ensure your event is flawless.